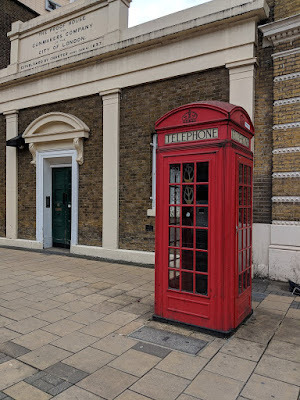 This phonebox is situated just outside the Gunmakers Company, Proof House one of the livery companies of the City of London The Gunmakers company is one of the few livery companies which retains a link to the trade for which it was originally chartered - and to this day is responsible for testing the safety of gun barrels for all guns in the UK. 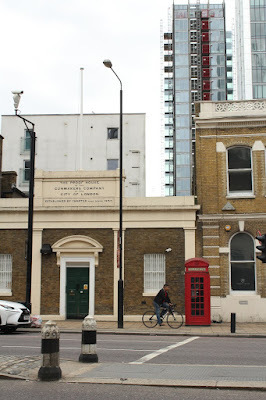 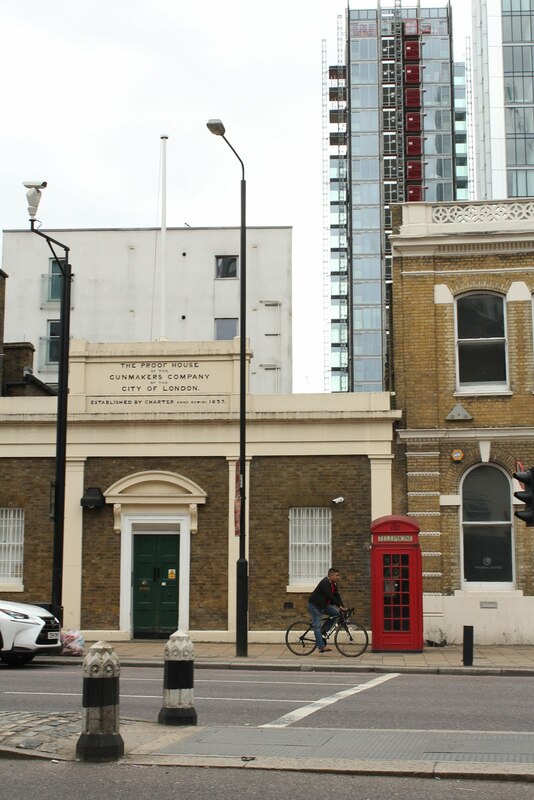 The premises for the Proof House was moved due to an explosion which blew part of the City (of London) Wall out - so the question is, which came first, the proof house or the phonebox? 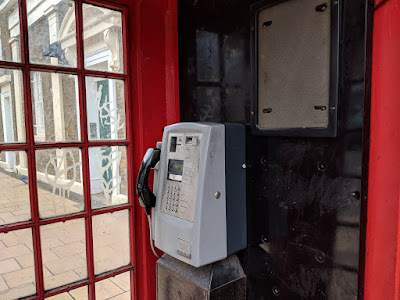 Please send in your payphone numbers and pictures. Visit this link for more info, it's easy.